Congratulations to Free Range Dairy Network members Brian and Liz McNab-Jones, on winning Family Farming Business of the Year at last night’s Western Daily Press Food & Farming Awards. 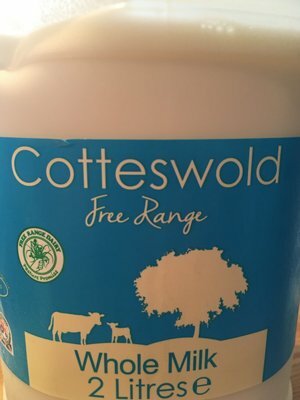 Brian and Liz produce fantastic cheese from their herd of free range cows, under their Godsell’s Cheese label and they also supply Pasture Promise free range milk to Cotteswold Dairy. Brian and Liz work in partnership with John and Jenny Percival who manage the dairy herd at Spring Farm, in Gloucestershire. Their daughter Lily is also involved in this great family business. We are proud to support family farms like this as part of our Free Range Dairy Network. We are delighted that Cotteswold Dairy also picked up the Best Food & Drink Producer award too. This great family business is owned and run by the third generation of the Workman family and supplies Pasture Promise free range milk, from nine local farms, across the south of the country and into London.